Cairo: Egypt's liberal Al Wafd Party on Saturday evening rejected a plan by its chief Al Sayyed Al Badawi to run in the country’s upcoming presidential polls, which incumbent President Abdul Fattah Al Sissi is poised to win. Forty-one of Al Wafd's 45-strong supreme board voted against fielding Al Badawi to vie in the presidential elections scheduled for March, sources inside the party said. 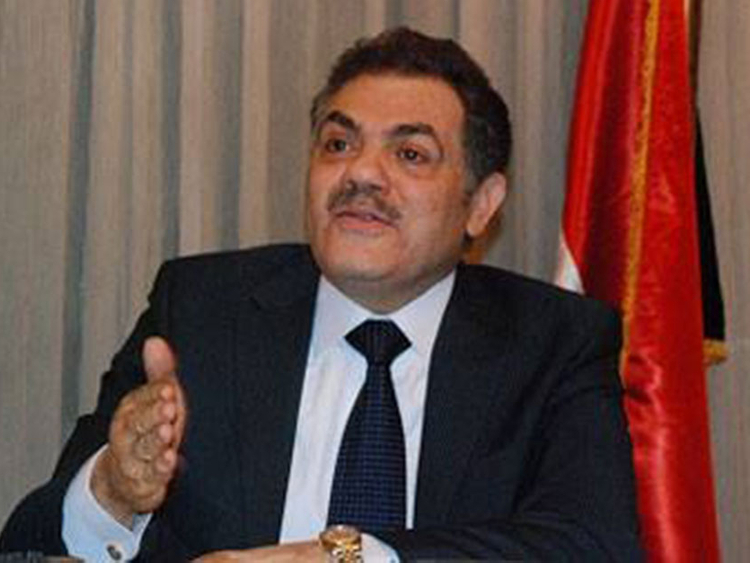 Following its meeting in Cairo, the board renewed its backing for Al Sissi's re-election. "Al Wafd supports election of President Abdul Fattah Al Sissi for a second term in office because he has succeeded in preserving the Egyptian state and stability in the first term," it said in a statement. Al Badawi's scuttled bid had reportedly raised anger among several members of the party, who saw it as a hasty and last-minute move. "Nomination for the presidential election should have been prepared months ago if we had wanted genuine competitiveness," Mohammad Jad, the head of Al-Wafd's branch in the coastal city of Port Saeed, according to private newspaper Al Masry Al Youm. Al Sissi is the only candidate so far who has officially submitted to contest the polls. Candidacy registration ends on Monday. The pullouts have raised the likelyhood that the elections will be reduced to a quasi-one-contender referendum, which could lead to a low vote. Retired army general, Sami Annan, was on Tuesday barred from running after the army summoned him for interrogation after he had announced his intention to stand for president without permission in violation of military rules. The army also accused Annan, an ex-chief of the military staff, of inciting people against the military establishment. The following day, prominent rights lawyer, Khaled Ali, dropped out of the presidential race, alleging unfair competition. Earlier this month, former prime minister Ahmad Shafiq withdrew his bid to run for president, saying he is not qualified enough to lead the country.